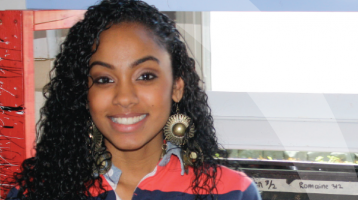 Hartford Opportunity Youth Collaborative – Reconnecting youth to educational and economic success. 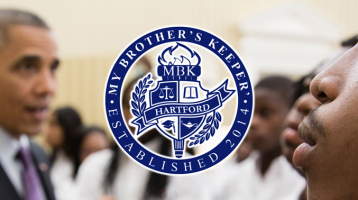 Learn about My Brother’s Keeper in Hartford here. 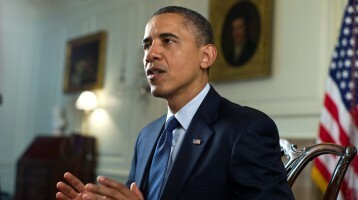 Hartford receives grant for youth in the North Hartford Promise Zone. The report highlights Hartford’s strategies and shares important early lessons in pathway design.